Albert and Melina are destination wedding photographers in love: with each other and with their profession. A husband and wife team, they bring their passion for life everywhere they go. True story-tellers at heart, their work has won them the love of their clients and many positive feedbacks. Their mission is to bring positive emotions, beautiful memories and the best shots to loving couples ! 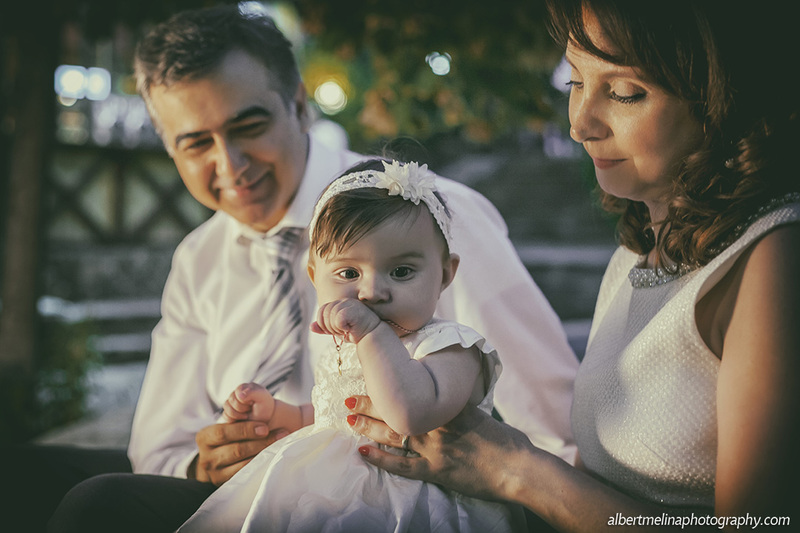 Learn more about Albert and Melina wedding photography on their official page. 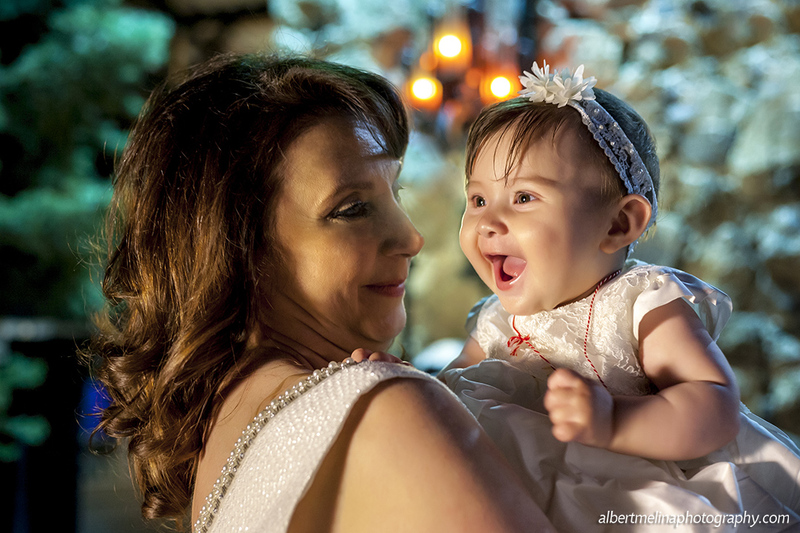 Our best baptism photo shoot was the baptism of little Elena from England. The event took place at Echmiadzin church, September 2016. The sacrament of baptism, perhaps, is the most important event in the life of every Christian. We love this genre of photography ! We loved her very much ! We hope and will be happy to meet Elena, Vahe and Anita in future ! All the best to you !